Want to learn how to communicate with your spouse, better? Want to learn how to communicate with your spouse, better? Want to learn how to communicate with your spouse, better? 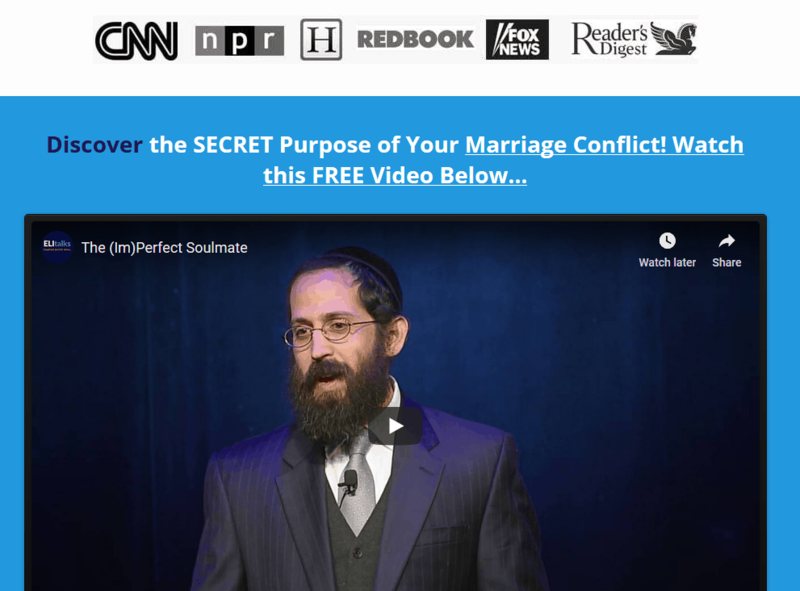 Looking for ways to learn to know how to communicate better with your spouse? It’s going to be easier than you think. 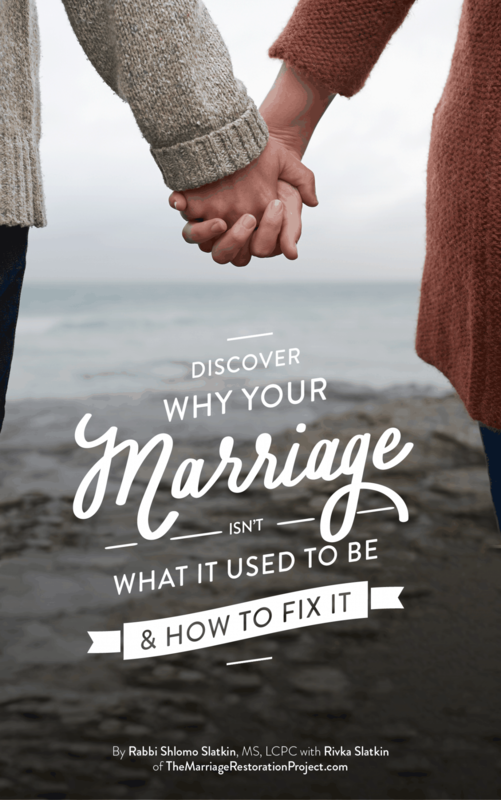 Learning how to communicate with your spouse isn’t about tricks or using “tactics”. Learning how to communicate better with your spouse starts with becoming a more appreciative person. One of my favorite exercises my couples learn is how to show appreciations. Below is an email from an old client who shares, a year later, how this exercise has changed her life. She gave me permission to publish her email. Names have been changed. I hope this e-mail finds you and your family well. John and I think about you often, and I appreciate receiving your insightful e-mail messages. Speaking of which, John and I have recently renewed our efforts to share appreciations with each other, which has led me to a new insight I wanted to share with you. When we were working with you, I understood appreciations as a tool for reminding ourselves of the positive attributes of our partner (especially when we were having trouble seeing them), and away for our partner to feel appreciated (especially when the state of the relationship was such that they wouldn’t automatically feel that way). As you explained it to us, even in times when our sense of appreciation was low, it was our duty to find something – anything! – which we could appreciate about the other, no matter how small. Through that work that we did together, I was able to see how such a practice can create an alternate record in a flagging relationship. However, my sense of the power of appreciation then was solely focused on how it could positively impact my marriage. More recently, as John and I have been re-introducing appreciations into our practice together, I have come to see the power of appreciations on a deeper level. By striving to find something to appreciate each day, I’m realizing that that ‘assignment’ is no longer external to myself. Rather, it’s helping me become, overall, an appreciative person. That’s a powerful change (and a happy one) that I didn’t fully recognize before. 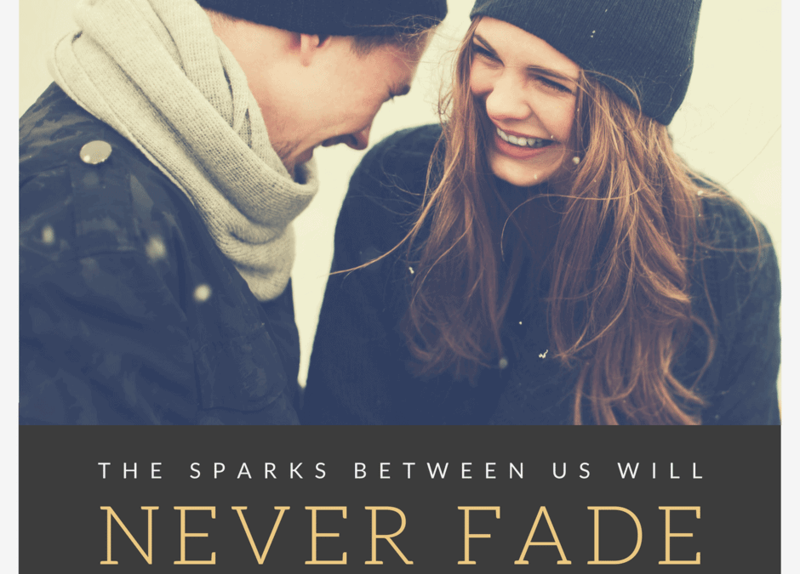 It also occurs to me that it may be meaningful to some of your clients to share this longer-term transformation – going from seeking items of appreciation for my spouse to being a more naturally appreciative person, both in my marriage and in the world. Please feel free to share my story with your clients, if you think it would be helpful. Thank you for helping us get the ball rolling with appreciations, and for the work you do to help couples build loving, stable lives together. 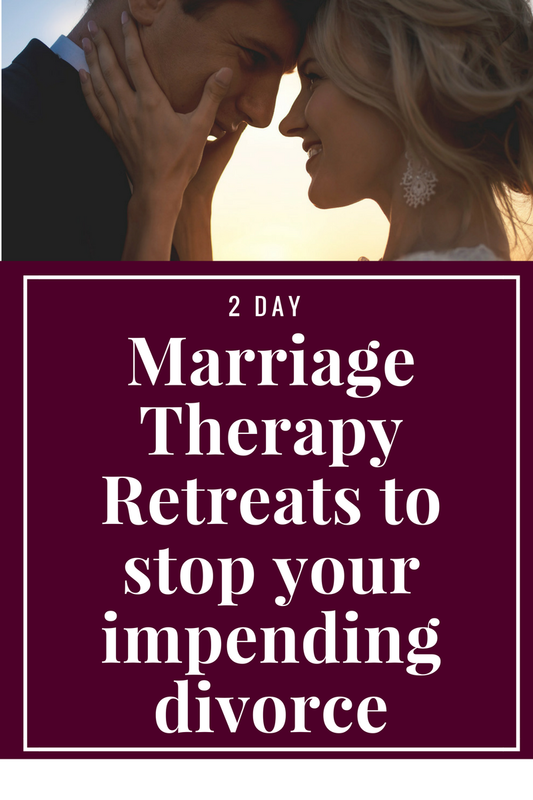 If you would like to build a loving stable marriage like this couple and experience more joy in your life, contact Rabbi Slatkin about his amazingly transformational 2 Day Marriage Restoration Retreat!